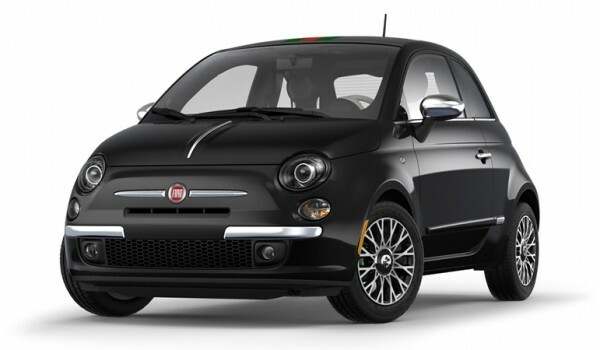 After having enjoyed its success with affluent North American customers, the Gucci Edition Fiat 500 and Fiat 500c (Cabrio) come back on the stand by customer demand. Seems like the fastest selling cars has been terribly missed by many. 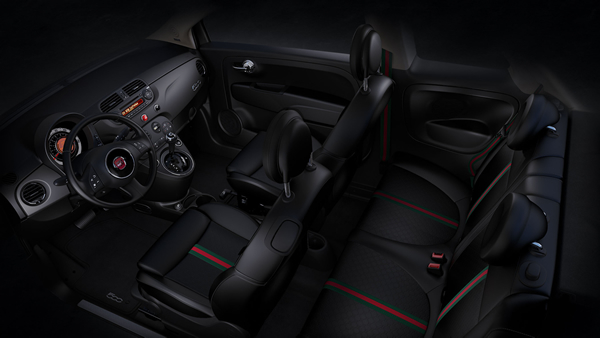 If you happen to be one of the fans to the Gucci Edition Fiats mentioned here, then we suggest you start hopping on your seats; because the new 2013 editions have been oomph-ed with new design features. In short, you have the dynamics of the same super compact cars, but in a new and improved skin and interiors. Much to the makers, Chrysler Group LLC’s satisfaction, most customers in the US have taken up a die-hard liking towards its Gucci Edition Fiats 500 and 500c. And their new versions would definitely be more than welcomed. 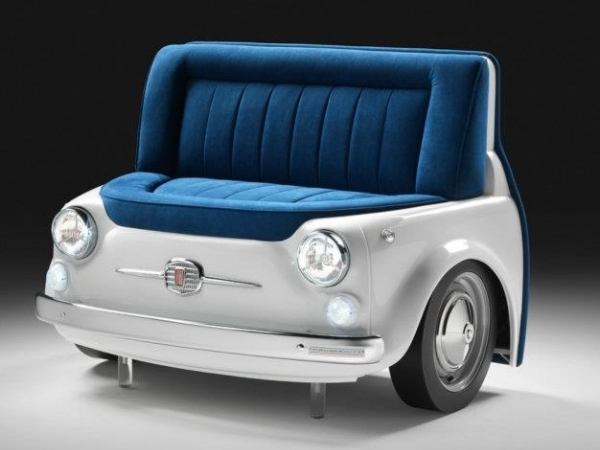 One among the new editions sports Nero (black) monotone interiors, embroidered seats along with exclusive materials, metallic chrome accents, a velvety varnish on the instrument panel and seats wrapped in Poltrona Frau leather with signature “Guccissima” print. The premium Nero leather accents have also been used on the interior door panels and on the hand-stitched leather-wrapped steering wheel. 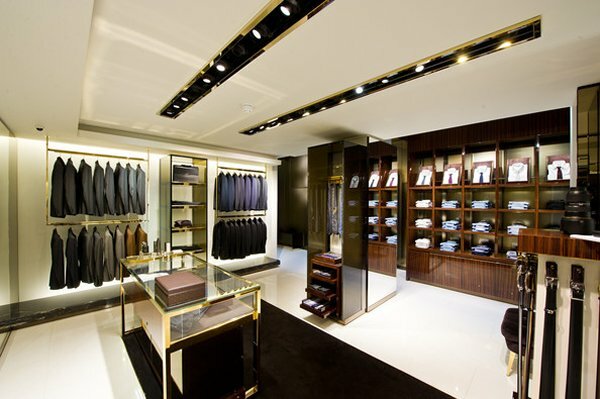 Customers can also opt for a two-toned interior environment, the same original two interior color schemes that were first launched. 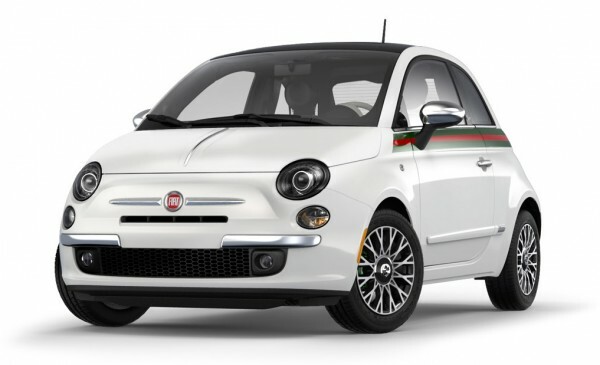 Other features include the Gucci signature colors – the green and red stripes on the exteriors, additional chrome cursive “Gucci” signatures on the doorframes and hatchback, and metallic chrome-accented exterior mirrors, door handles and hood spear. 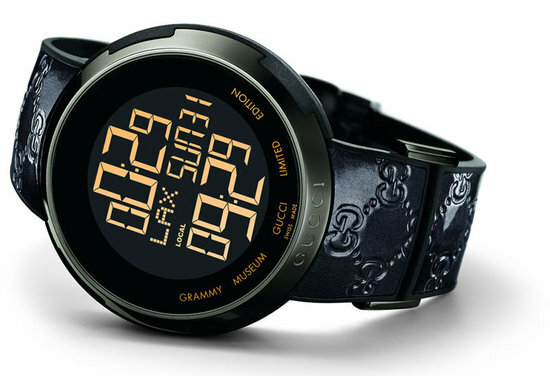 The 2013 Fiat 500 by Gucci Edition has a starting price of $23,750, while the 2013 Fiat 500c by Gucci Edition model starts at $27,750 (both models do not include $800 destination). 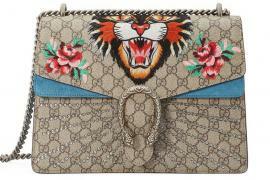 The new Gucci Edition models arrive in spring of 2013 and will be offered for a limited time only. 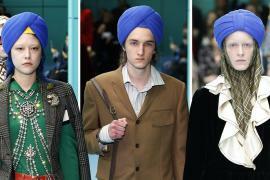 Gucci’s MFW misstep: sending Sikh turbans down the runway, with no Sikh models in sight!